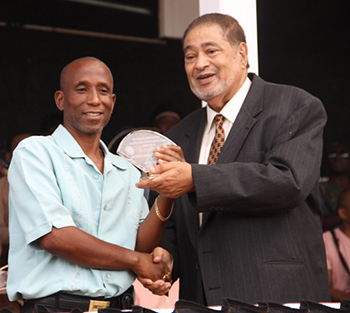 In the area of Education, five persons were honoured. 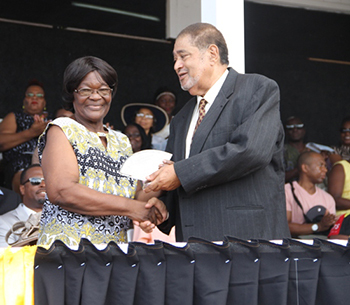 They were Hyleta Liburd of Brown Hill Village, Lornette Manners of Morning Star, Lucia Wilkinson of Westbury, Celia Archibald of Brick Kiln Village and Leonie Dasent of Stoney Grove. 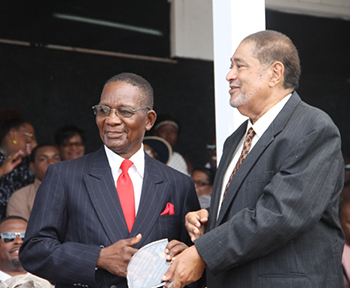 For Industry and Commerce, three persons were honoured in that category. 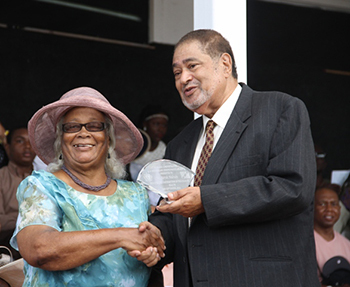 They were Wilma Cornelius of Charlestown, Donald Hendrickson of Cox Village and Aubrey Jones of Camps Village. 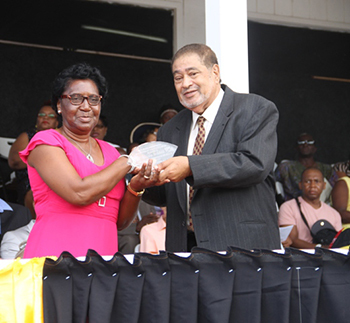 In the area of Agriculture, Sylvia Jones of Brown Pasture was the only awardee. 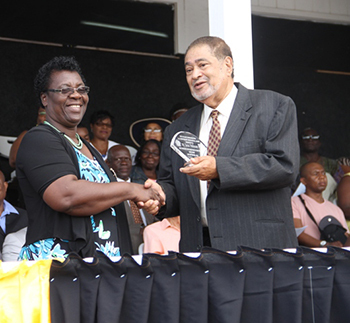 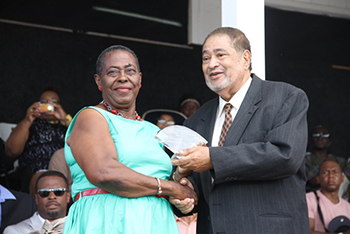 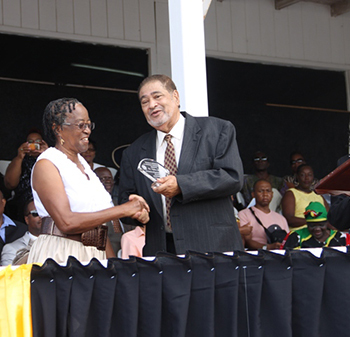 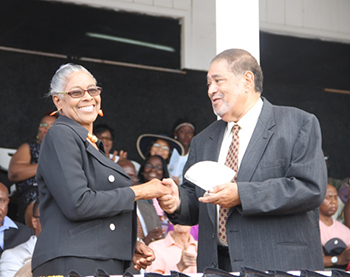 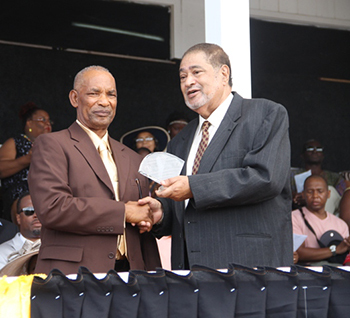 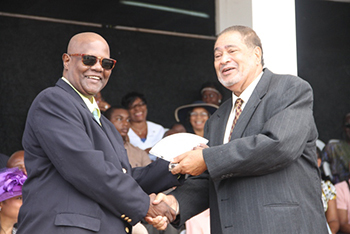 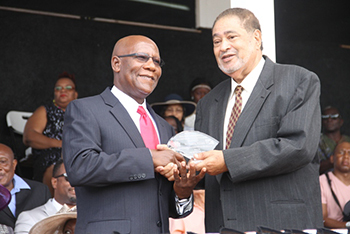 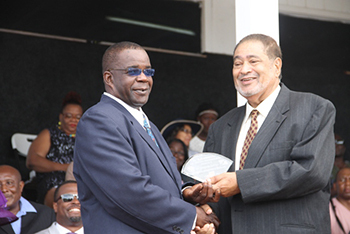 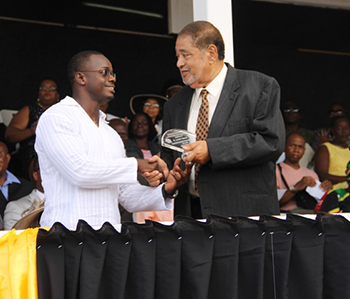 In the area of Public Service, Lornette Thompson of Brown Hill was the only awardee and so were Tyrone O’Flaherty of Rawlins Pasture who was awarded for his contributions to Culture and Carlton Williams of Gingerland, a resident of the United States Virgin Islands, for his contributions to Community Service. 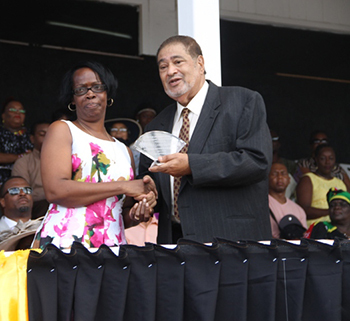 For service in Health, Myrna Webbe of Government Road in Charlestown, Norah Mulrain of Hanley’s Road and Stedroy Williams also of Hanley’s Road were awarded. 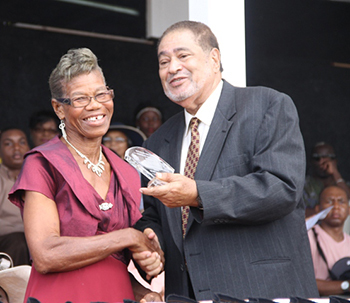 In the area of Sports, Livingstone Lawrence of Cotton Ground and Brem Liburd of Brown Hill were honoured for their contributions.